Paul Ogden, The Westgrove Group’s first site based Mental Health First-Aider, has won a prestigious industry award. Paul, who is a mental health champion at Market Place Shopping Centre in Bolton, has won a Revo ACE Award. The awards programme showcases people and places that achieve excellence customer service. 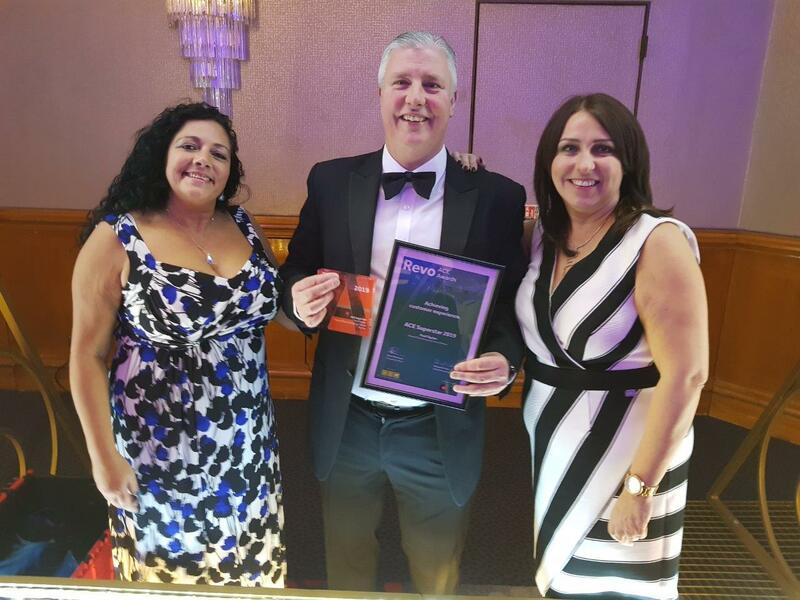 Paul was presented with his award at an event at the Hilton Birmingham Metropole last night. Also shortlisted for an award was Handforth Dean Retail Park and St Johns Shopping Centre in Liverpool, both of which Westgrove provides services for. Westgrove has been working with one of its key partners, Market Place, to champion awareness of mental health. Following the training, Paul Ogden, one of the centre’s Guest Service Ambassadors, took on the role as mental health champion. 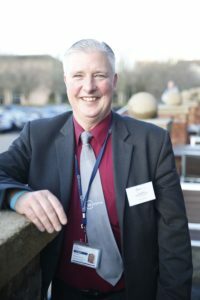 Claire McKinley Smith, Managing Director of The Westgrove Group, said: “As a company, we take mental health extremely seriously so we are delighted that Paul has been recognised for all of his hard work to champion mental health in the workplace. We are so proud of him. Two Westgrove Group cleaners have a cameo role in singer Jamie Lawson’s new video. Pat Grogan and Bev Jones were filmed during the making of the video to go with Jamie’s new single, The Answer. The singer, who is signed to Ed Sheeran’s record label, spent the day with Pat and Bev, as well as shoppers on Space Hoppers, at Market Place Shopping Centre in Bolton. The Westgrove Group provides Market Place with cleaning and security services. The production company, Sitcom Soldiers, who made the video suggested the Market Place as they knew it was a good light space that would look great on camera. Jamie is best known for his 2015 hit single ‘Wasn’t expecting that’. The video features Jamie bouncing around the shopping centre on colourful space hoppers with a number of people. It followed an appeal on Jamie’s social media for a wide range of ‘physically fit’ people to get in touch to be cast for the video. Jamie said: “It was great to film at Market Place with its stunning architecture, ornate Victorian roof and basement vaults which provided a beautiful and interesting backdrop to our quirky space hopping video concept. “We wanted to show how love gives you this happy, walking on air, bouncing feeling… so we came up with either trampolining or space hopping. My trampolining skills are not all that good, my space hopping skills on the other hand are second to none! So the idea was that I would bounce around a shopping mall spreading love and having couples join me as I go. “The staff were amazing, all very kind and helpful, the cleaners were ace and did a great cameo in the video, helping to set the story up. A huge congratulations to all our winners at this year’s Reward and Recognition Award Ceremony. We gave out a record number of awards and were delighted to see the room packed with so many people. 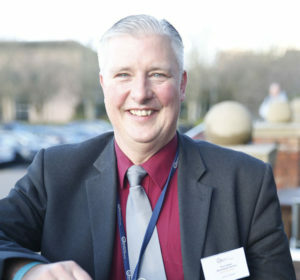 We had some great speakers, including Karl Clawley, Centre Manager of Runcorn Shopping City. He explained how his team has transformed empty units into successful community led spaces including youth zones to tackle anti-social behaviour and a church service which attracts over 100 people on a Monday morning. We heard from Hayley Thomas, Fundraising Manager of Alder Hey Children’s Hospital, about how our fundraising efforts are making a difference to children in the hospital. It was good to get the latest update from Alex Staniforth, our Brand Ambassador and Adventurer, who is working on his brand new book. And there was barely a dry eye in the room after Paul Ogden talked about overcoming his mental health issues has led him to, today, being Westgrove’s first Mental Health First-Aider. A big thank-you to everyone who took part in the day. Singer Jamie Lawson has filmed his new music video at Market Place Shopping Centre in Bolton. The singer, who is signed to Ed Sheeran’s record label, spent the day with shoppers on Space Hoppers. People featuring in the video included Pat Grogan and Bev Jones, two cleaners from facilities management company The Westgrove Group. The company provides Market Place with cleaning and security services. The Westgrove Group has launched a new Specialist Cleaning division on the back of continued growth in soft services. The company, which provides services to over 100 sites across the UK, has grown by 21% in the past two years. The new division will help drive sales to a target of over £40 million in the next five years. The Specialist Cleaning Division will move Westgrove into self-delivery of window cleaning, pressure washing, steam cleaning, roof and gutter cleaning, cladding cleaning and other high-level cleaning. The company hopes its current portfolio of Partners in the retail property, corporate buildings, warehouses, leisure, mixed-use environments and external public realm sectors will see the benefits of the new division as well as targeting brand new Partners. The division will be headed up by Daina Parker, Westgrove’s Specialist Cleaning Manager, who has years of experience in high level cleaning. Daina, who worked for High Access Maintenance Ltd for 10 years, will lead the new team to deliver services across the UK. Claire McKinley Smith, Managing Director of The Westgrove Group, which employs over 1,000 people, said: “We are very excited to announce the launch of this new division which demonstrates our continued growth and supports our plans for the future. 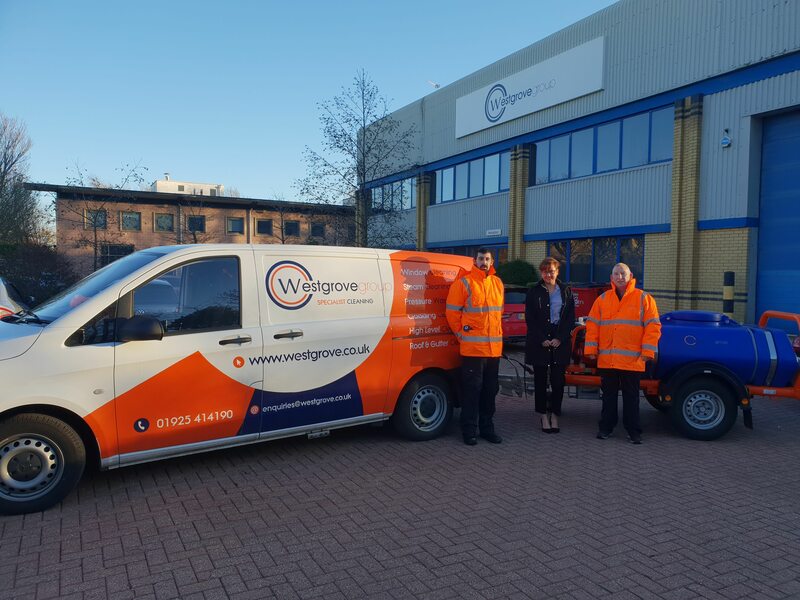 Westgrove, which celebrated its 20th anniversary last year, specialises in providing security, cleaning and security services in high footfall destinations from shopping centres and corporate businesses to retail environments. The £22 million company was founded in 1998 by Group Chairmen Simon Whittle and Steve Fives. 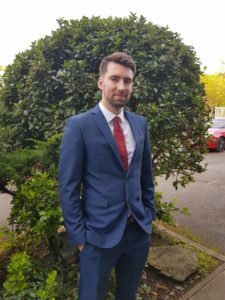 James, from Altrincham, previously worked for Mall Solutions Europe, which provides commercialisation solutions to the property industry. 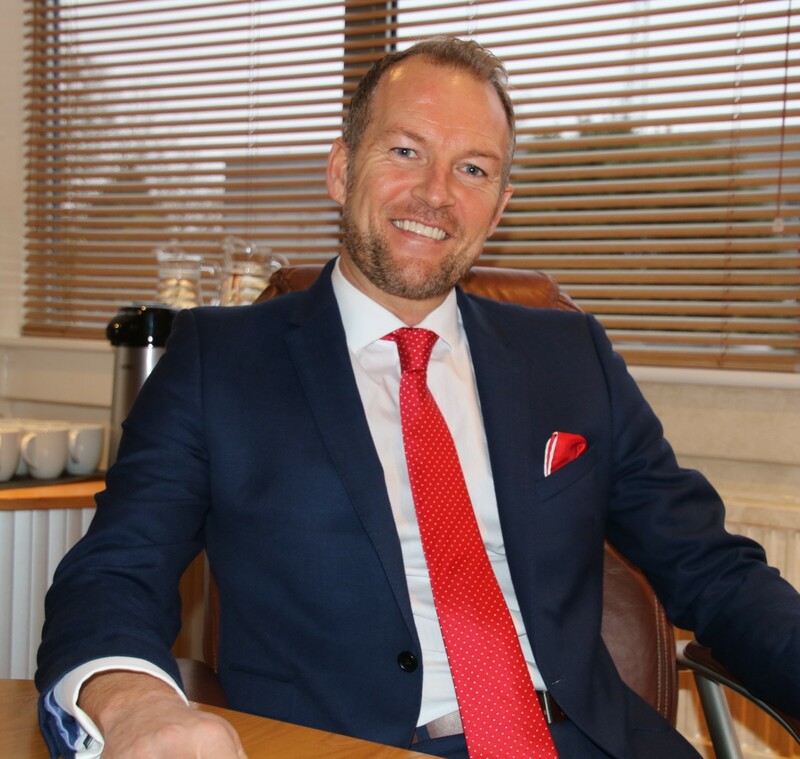 Laurie Barton Wright, Brand & Development Director of The Westgrove Group, which employs over 1,000 people, said: “We are delighted to welcome James on board. He comes from a strong commercial background and has a good understanding of our market sector. The Westgrove Group celebrated its 20th anniversary this year after being founded in 1998 by Group Chairmen Simon Whittle and Steve Fives. The business is projecting a turnover of circa £22M at the end of 2018, a 21% growth on 2017. 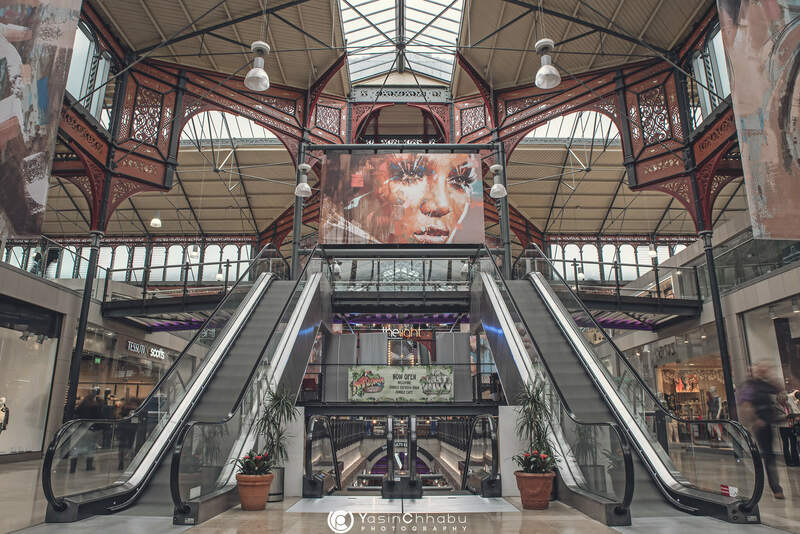 Headquartered in Warrington, the company specialises in providing security, cleaning and security services in high footfall destinations across the UK including shopping centres and airports. We are super proud to announce our 20 Super Colleagues as voted for by their team mates and managers. To celebrate our 20th Birthday in August we set about finding 20 people who represented the best in service excellence day in day out. Every day they are consistently a team player and a credit to their site in whichever part of the business – cleaning, security, customer services, administration and head office. We were overwhelmed with the nominations and had a very hard time choosing just 20…but here they are! 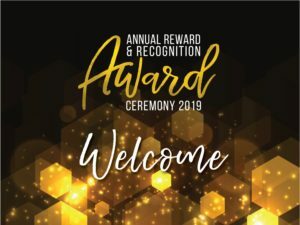 Well done to all Super Colleagues who receive a certificate, and gift from the company and are VIP Guests at our annual Reward & Recognition Awards in February 2019. Yes it’s officially our 20th birthday tomorrow. On Saturday, it will be 20 years since the start of our first contract at Wolverhampton Wanderers Football Club when we had a team of six – including both of the Chairmen! A lot of time has passed since those early days and we now operate on over 100 sites across the UK with over 1,000 colleagues delivering cleaning, security and now PRM at Doncaster Sheffield Airport. To celebrate we chatted to both the Chairmen, Simon Whittle and Steve Fives, at Westgrove HQ about their memories, the Westgrove Community and what the future holds for the company.